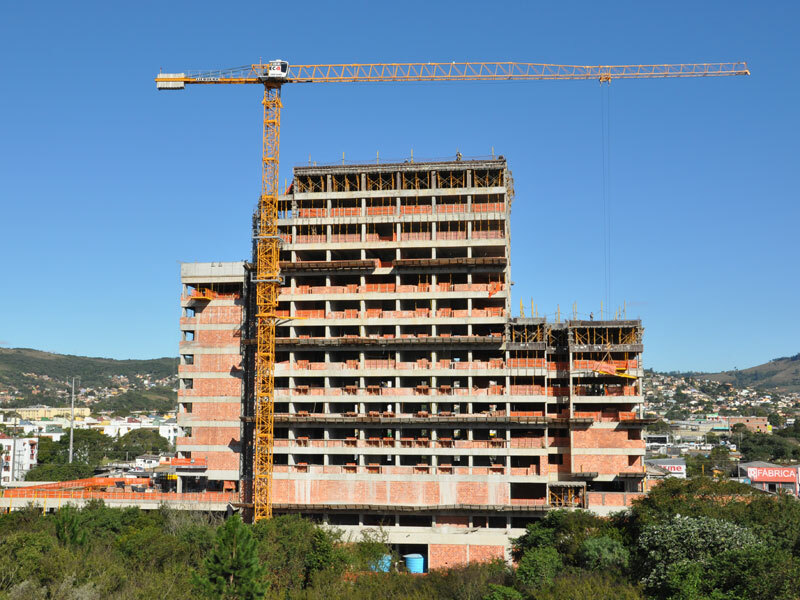 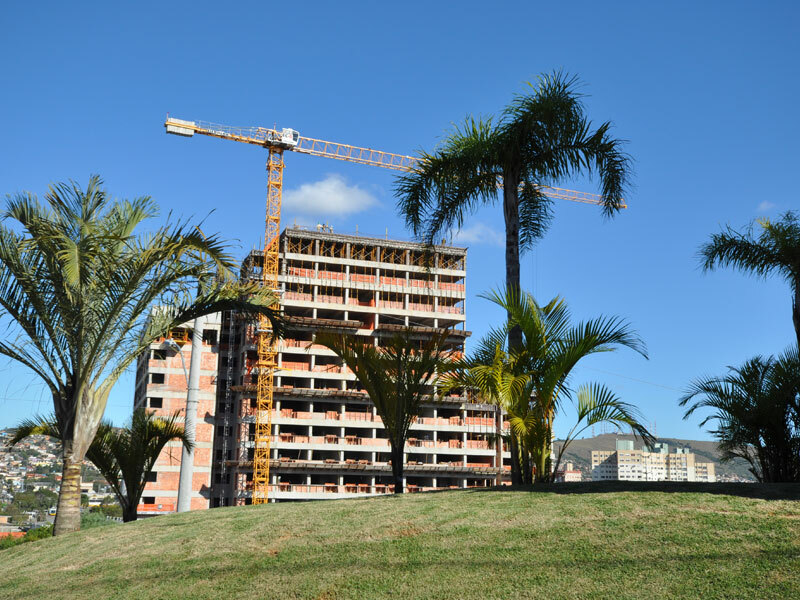 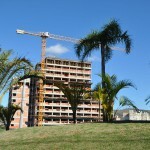 The project in partnership with Melnick in several constructions in Porto Alegre/RS brought up a new work segment in the horizontal and vertical movement of loads by 3Z. 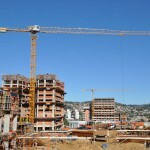 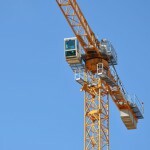 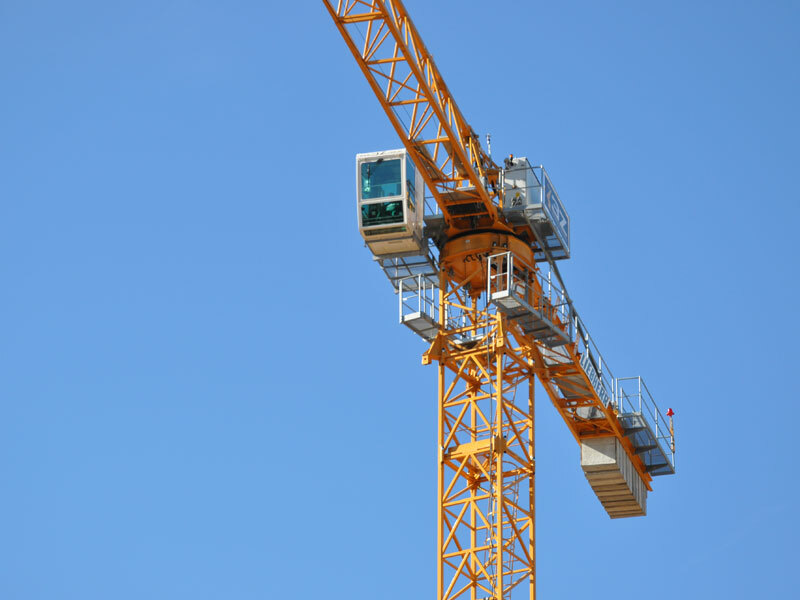 For this project Liebherr tower cranes of different sizes and capacities were used. 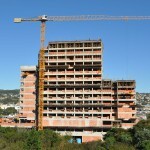 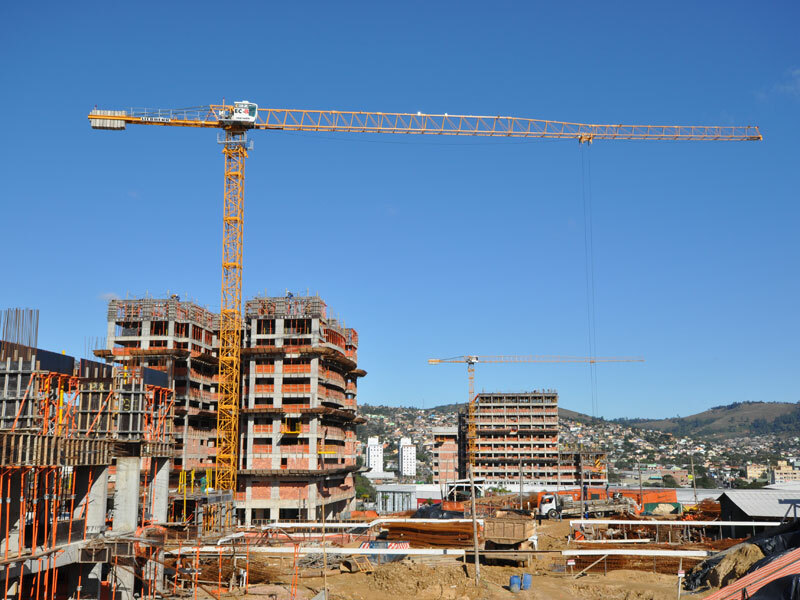 The latest building concepts and techniques for the optimization of civil construction projects with the use of tower cranes were applied in this undertaking. 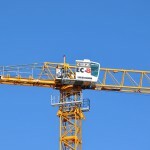 High performance, productivity, safety and full compliance with legislation are hallmarks of success in this segment.